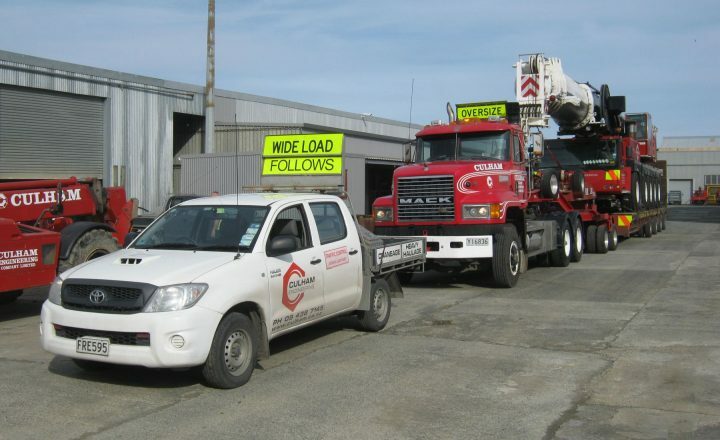 To minimise project completion delays and cost blow-outs, Culham Engineering has a comprehensive range of mobile cranes and heavy haulage machinery available for hire. 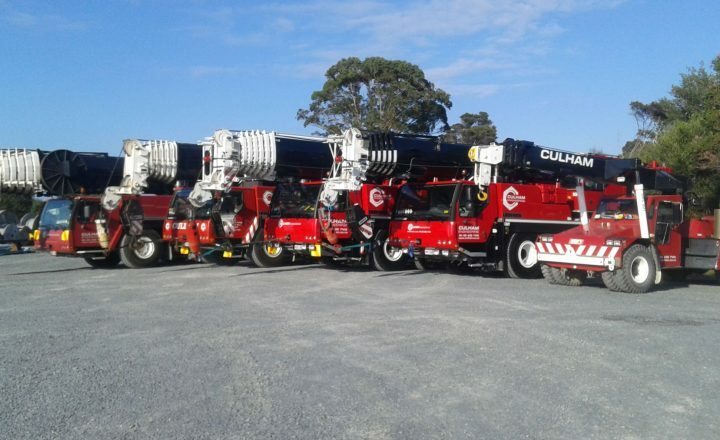 The Culham’s fleet ranges from heavy haulage equipment through to all-terrain mobile cranes, with our project experts available to determine the right machinery for the job. 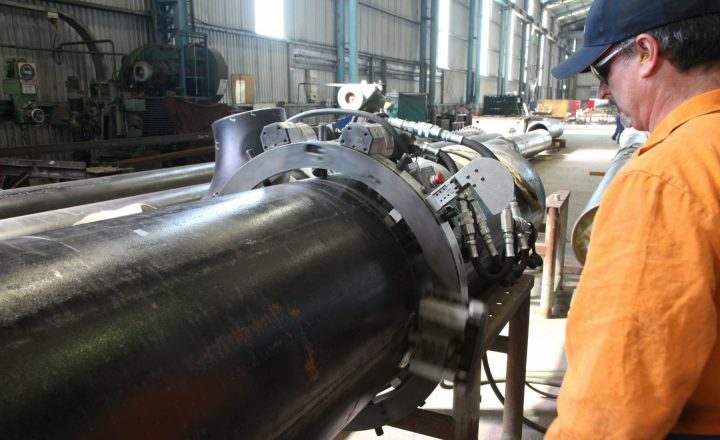 In addition to machinery hire, Culham Engineering has automated welding equipment for hire.